Single worktable requiring only small space. High flexibility in use. 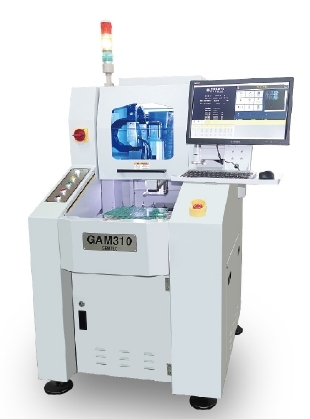 Equipped with high-speed CCD auto vision calibration system to enhance effectiveness and efficiency in recognition capability. 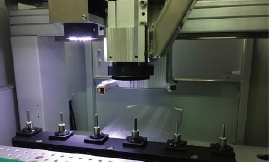 Adopt imported high-speed spindle with small cutting stress and high precision quality. Equipped with “upper duct collector”. Has powerful capability of absorbing dust from the upper side. 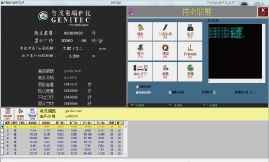 Easy to operate by window-based interface. 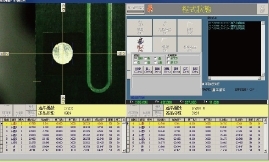 Perform high-precision PCB separating work. Suitable for de-paneling PCB of any shape for the use of mobile device, wearable device, car electronics, board card, etc. 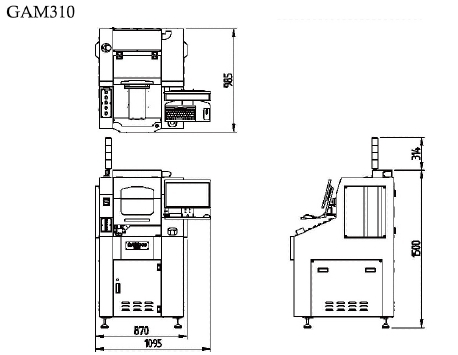 Can choose either universal or customized fixture for cutting. Operation interface is clear, friendly, and simple. Easy to learn and start quickly. 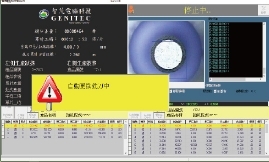 Use computer vision with high-quality CCD to automatically position the mark points and enhance the accuracy of cutting. Can edit the path-planning program and simulate the cutting path to avoid wrong cutting. High-speed precision spindle (60,000 RPM). Has ESD protection against static electricity. Patented “flexible cleaning brush module” enables the milling tool to move to its deeper positions and prolong the life-cycle of the tool. 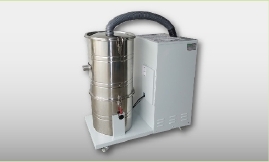 Equipped with high efficient “upper dust collector”. 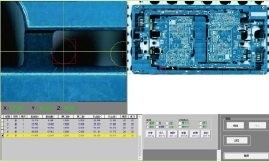 The function of scanning the whole PCB allows the user to facilitate correcting and editing the cutter's routing path rapidly.